Whether following an illness or simply that you need a helping hand, Dominic Care's personal care services are here for you to make life easier for you on a day to day basis. The care teams at Dominic Care carry out personal care services every day. Our goal is to ensure the individual’s dignity is maintained whilst respecting their needs and choices. We know that receiving such care can initially be challenging for someone. Our teams understand this and will work with each client in the right way – to the point where trust is built and the care becomes second nature to each person. Our personal care services are delivered to people with disabilities, the elderly and those recovering from an illness. It might be simply helping someone to get dressed every day if movement is difficult. 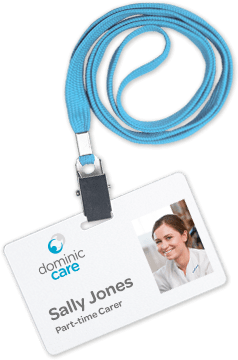 However our typical clients call upon Dominic Care for a range of care services – washing, grooming, oral hygiene, toileting and incontinence care – they are all in a day’s work for our dedicated carers. And we don’t stop there. 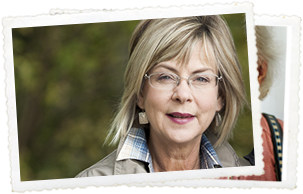 Personal care can include reminders, assistance and administration of medication. In fact, we are here to step in where people want help to make life at home as comfortable as possible. We know that once care is delivered, people can feel so much better about themselves. Want to find out more? Simply call us and we can talk through the many options and choices and pop out to meet the individual.